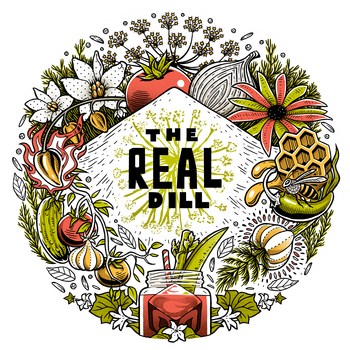 The Real Dill is pushing the envelope when it come to gourmet pickles and Bloody Mary Mix. The flavor profiles that come out of this company are unmatched. This company is dedicated to flavor and it comes through in all of their products. "An open jar is an empty jar". Rich with vibrancy, bountiful with a pure expression of the base ingredients and a depth of flavor that is remarkably complex; the offerings from Moonlight Meadery are a true experience of indulgence. All of the honey used for their Meads is certified True Source Honey as this assures the origins of the hives and confirms the upmost level of quality. Honey wines are not the only products available; Moonlight also crafts a line of Ciders that give even more insight to the depth of knowledge from this highly awarded and very well respected company.